Breakdown situations can happen at any time. If you get caught with a flat battery, simply call us. 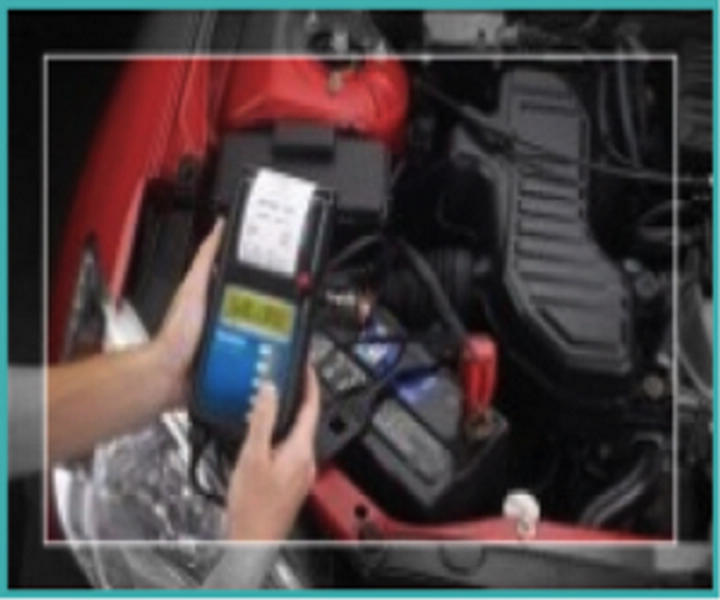 Car Servicing And You is your trusted local car servicing and repair expert.We offer car battery installation and replacements in Melbourne, roadworthy certificate, brakes and clutch repair, log book service and other auto repair services. Get a free car battery replacement quote online today or contact us at our Keilor location at (03) 9336 3930.